Goodmorning, everybody! We welcome August with a delicious smoothie that I am sure your kids will love! 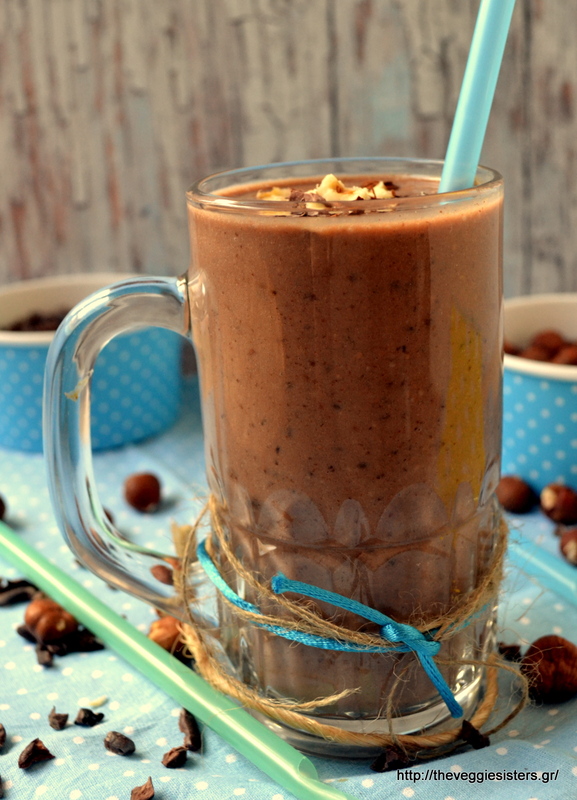 Vegan nutella smoothie! How cool is that? I guess everybody in this world loves nutella, right! 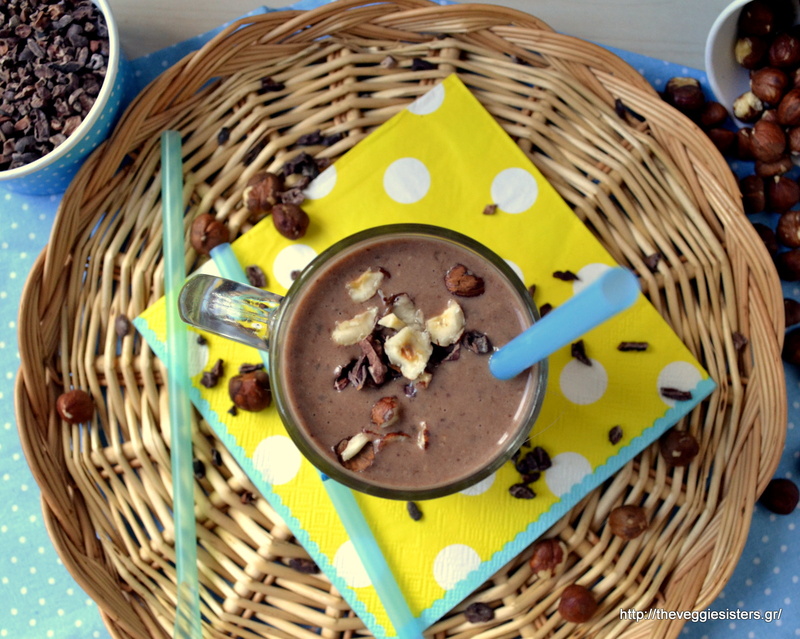 This smoothie is really tasteful, refreshing and packed with nutrients! In a blender place all ingredients except for the cocoa nibs. Pulse until smooth. Pour in a glass, add ice cubes and top with cocoa nibs and coarsely chopped hazelnuts. Enjoy! 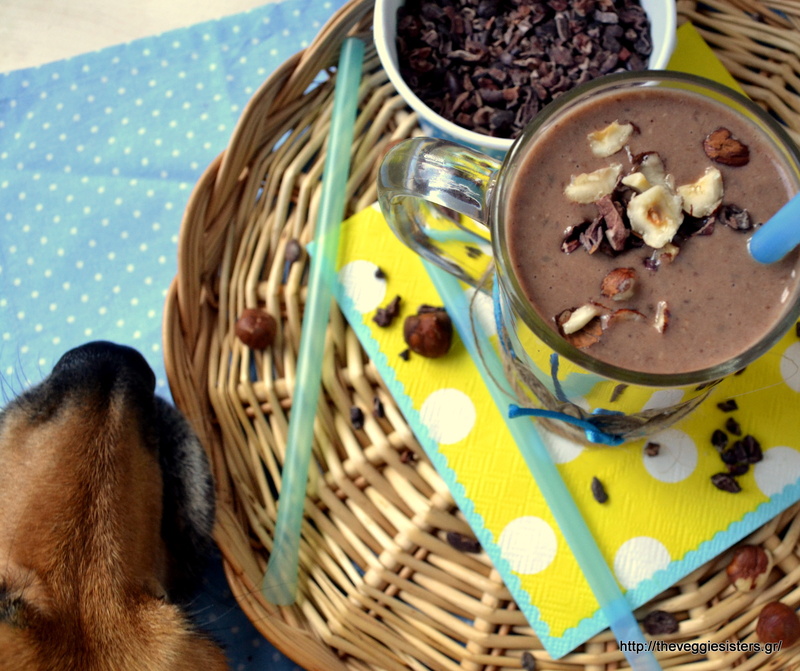 Share the post "Nutella smoothie"